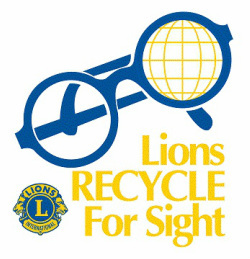 ​﻿The McKeesport Lions Club is asking for your help during its 'Recycle For Sight' campaign. Every year, volunteers collect eyeglasses that are no longer being used. Once the eye wear has been cleaned, sorted by prescription strength and packaged, they are then distributed to people in need around the globe. The impact is truly life changing. 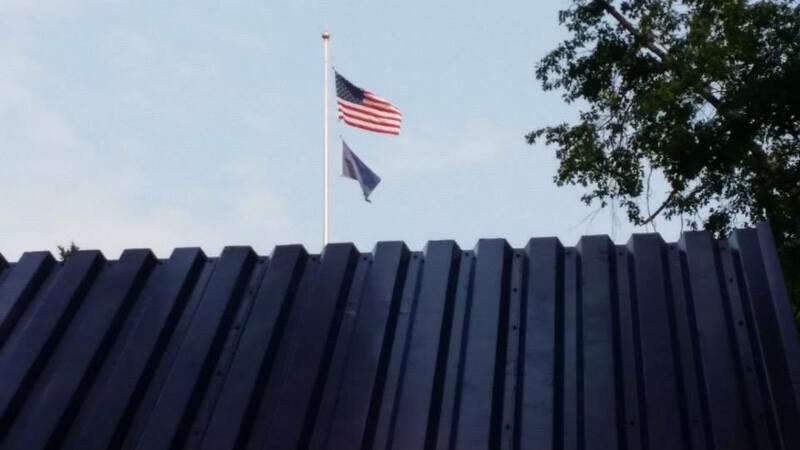 For your convenience, contributions can now be deposited in the designated donation boxes located inside McKeesport City Hall and at the McKee's Point Marina Cafe. 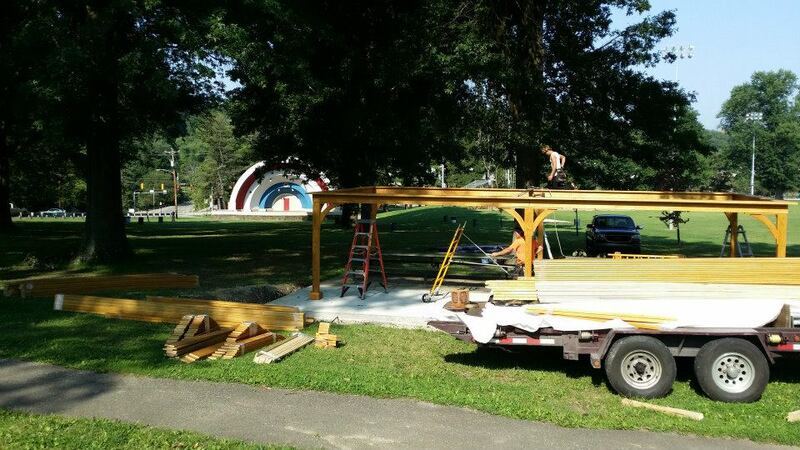 Eyeglasses can also be dropped off at the McKeesport Lions Club's information booth during the Summer Concert series in Renziehausen Park. 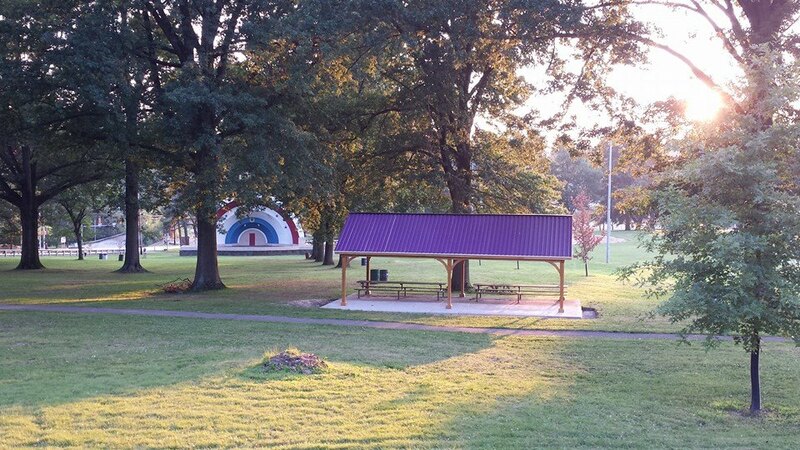 The McKeesport Lions Club, a non-profit ( tax exempt ) organization, sponsors a single-prize chance drawing ( 50/50 Raffle) in conjunction with the McKeesport 'Summer Concerts In The Park" outdoor concert series. Drawings are conducted at the McKeesport Lions Band Shell located in Renziehausen Park during the time of scheduled events unless otherwise noted. 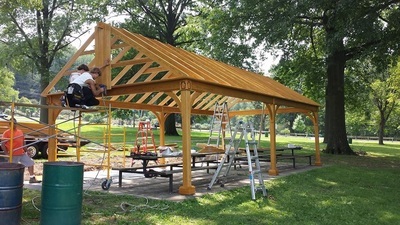 All funds generated by participant donations to the McKeesport Lions Club are solely used for community events and projects coordinated by the organization's officers and volunteer members. All ticket purchases are consider to be a donation to the McKeesport Lions Club. Therefore, all sales are final and no refunds will be given under any circumstances. 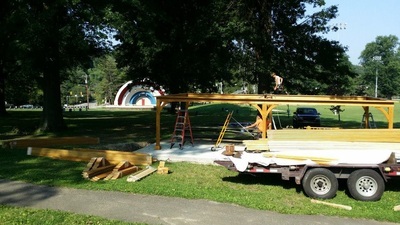 All participants must be 18 years or older to hold a valid raffle ticket. 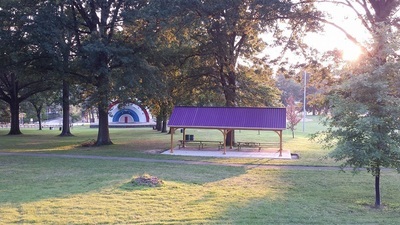 The McKeesport Lions Club reserves the right to request photo identification from any person desiring to enter the Raffle. Officers and / or volunteer members of the McKeesport Lions Club who are actively conducting the raffle are not eligible to participate. All federal, state and local laws and regulations apply. The winning ticket bearing the winning number will be randomly selected from all eligible entries and announced prior to the end of McKeesport Lions Club sponsored events. Winning ticket holders must be present during the actual drawing in order to claim the prize. Should no such claim be made after the first winning ticket number is announced, that ticket will become void and the prize will be forfeited. At that time, a new ticket will be drawn in its place. In the event that no one claims the prize during the 'second chance' drawing, that winning number will also become void and a third drawing will occur. This practice will continue until a winner is found. The prize awarded in the McKeesport Lions Club 50/50 Raffle is not transferable or assignable and cannot be substituted for another prize. 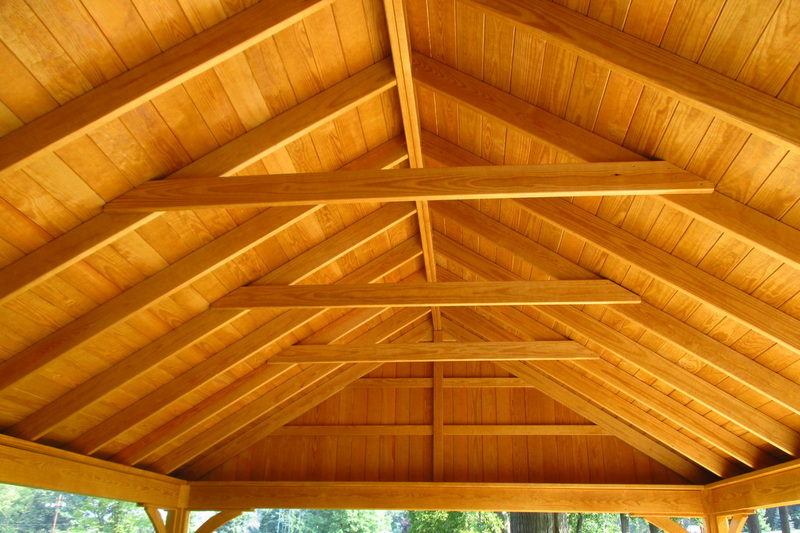 Any and all taxes, fees, and other costs including but not limited to federal and, if applicable, state and local income and withholding taxes that may arise and be due or asserted on the value of the prize are the sole responsibility of the raffle winner. The odds of winning the 50/50 Raffle depend on the number of eligible entries received. Individual ticket holders may opt to give away their tickets to other eligible persons, but in doing so the original ticket holder waives any claim he or she might otherwise have to the prize. The McKeesport Lions Club shall conclusively presume that the person who is in possession of the winning ticket is the lawful owner of that ticket and that ticket’s winning number. The McKeesport Lions Club shall not make, nor have any duty to make, any inquiry whatsoever into the circumstances under which the person holding the winning ticket came into possession of it. Unauthorized persons copying, selling or altering tickets or interfering with the operation of the McKeesport Lions Club 50/50 Raffle are subject to prosecution to the fullest extent permitted by law. 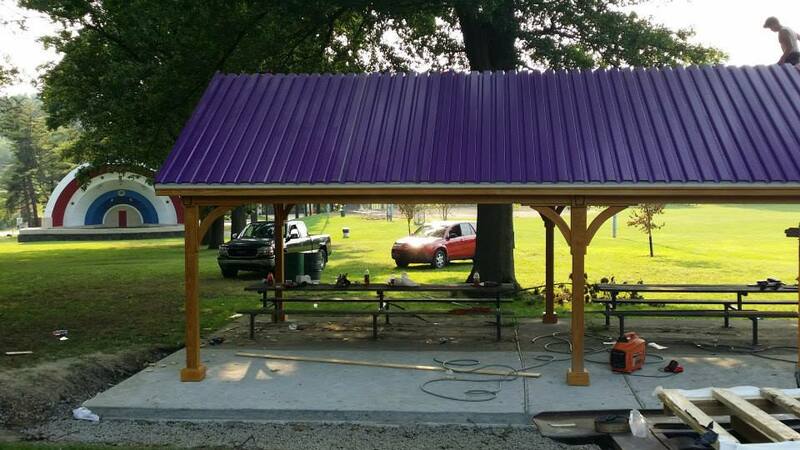 The McKeesport Lions Club is not responsible for any lost, stolen, or damaged 50/50 Raffle tickets. 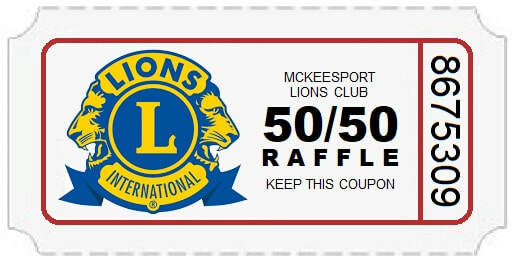 In the unlikely event that the McKeesport Lions Club 50/50 Raffle must be postponed for any reason, the 50/50 Raffle drawing will automatically be conducted during a future event with the time and place to be determined by the acting officers of the McKeesport Lions Club. 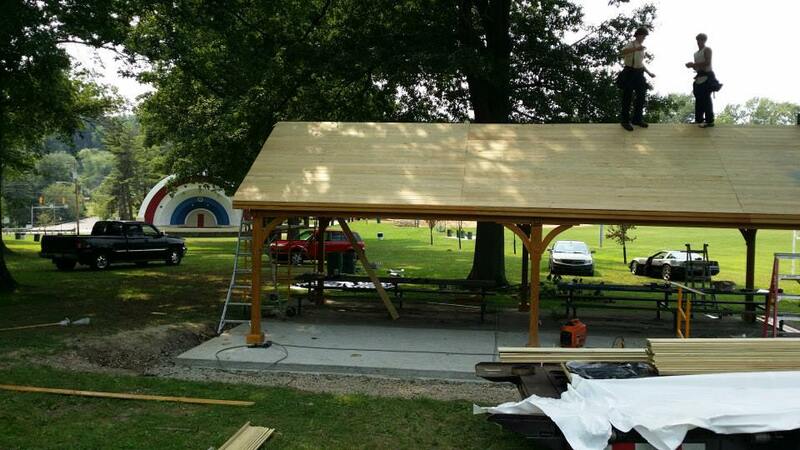 Raffles that are rescheduled will be announced on the McKeesport Lions Club's official website and facebook page. Individuals holding tickets from a postponed 50/50 Raffle must be presents at the specific rescheduled time and place to win. Ticket holders who cannot attend a rescheduled drawing automatically forfeit any chance of winning. The 50/50 Raffle and these Official Rules shall be subject to and governed by the laws of the Commonwealth of Pennsylvania. If a court of competent jurisdiction finds that any provision of these Official Rules, or their application to a particular person or circumstance, is invalid or unenforceable to any extent, then the remainder of these Official Rules shall remain enforceable to the fullest extent permitted by law. 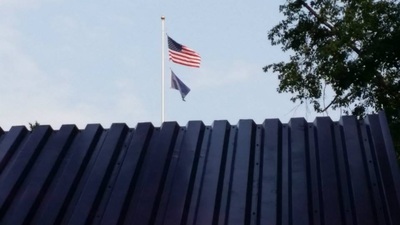 All participants knowingly and voluntarily intend and agree that the mandatory, exclusive venue for any action in any way related to this 50/50 Raffle or its enforcement shall be the state and federal courts in and for Allegheny County, Pennsylvania. Any individual who cannot comply to the Official Rules of the McKeesport Lions Club 50/50 Raffle is simply asked not to participate in the contest. 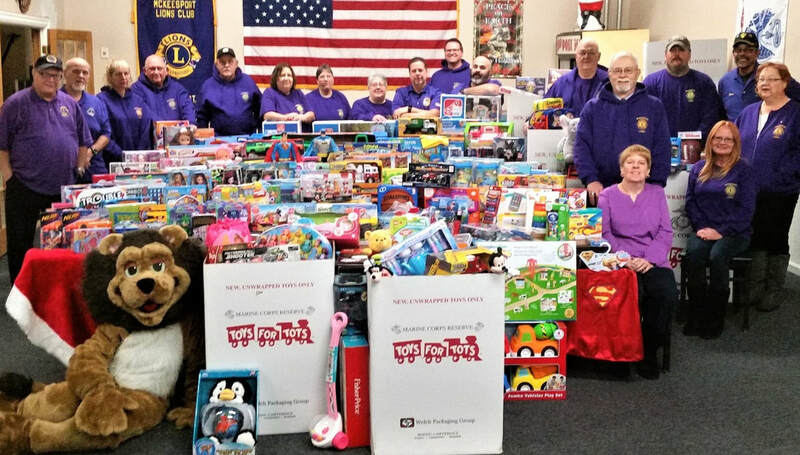 Every year, the McKeesport Lions Club teams up with the United States Marine Corps Reserve to spread 'Christmas Cheer' to hundreds of children around the Pittsburgh area. Volunteers from the Lions Club collect brand new (unwrapped) toys and games during an annual 'All You Can Eat' Breakfast Buffet held at the McKee's Point Marina Cafe. 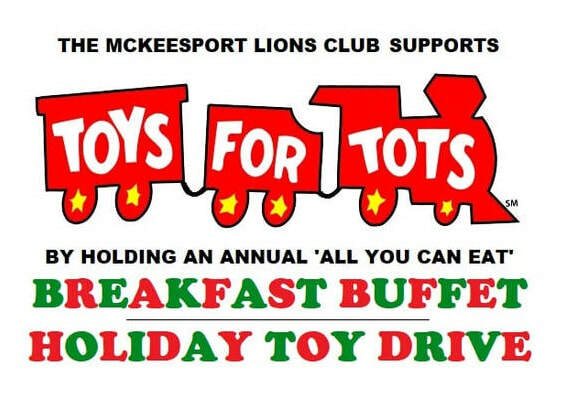 In addition to the toys collected, all of the proceeds from the Breakfast Buffet go directly to Toys For Tots. 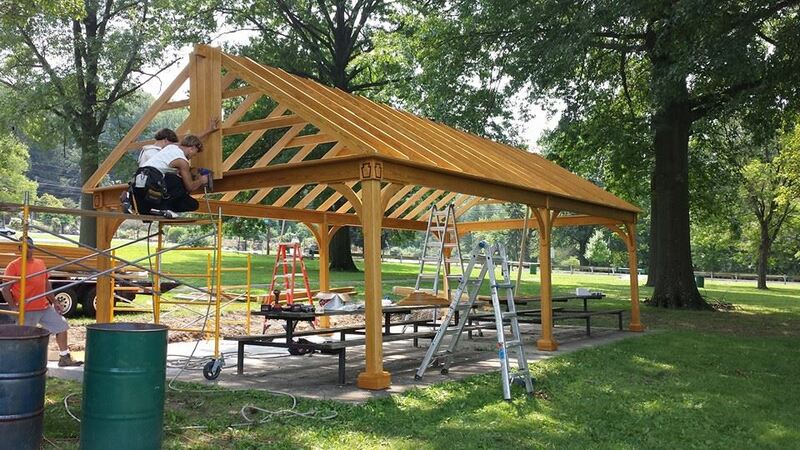 ﻿For over sixty years, DeWayne 'Dewey' Wivagg served the community as an active member of the McKeesport Lions Club. Through his selfless actions, Dewey demonstrated his loyalty to the Lions Club and its members. In time, the McKeesport native's leadership skills would earn him the role of President of the Lions Club. Always one to promote and practice the principles of good government, Dewey became an inspiration throughout the community. 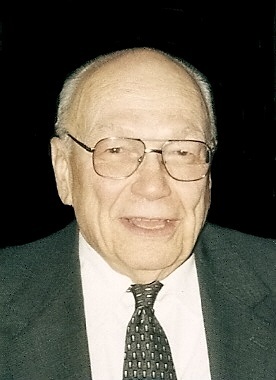 When he was not assisting the Lions Club, Dewey was utilizing his positive attitude and work ethics with other McKeesport based organizations. Two notable positions that he held were Chairman of the Board of Trustees for the United Methodist Church of McKeesport and Director of the McKeesport Heritage Center. On a much greater scale, Dewey cast his fears aside and proudly served his country in the United States Navy during World War II. Stationed in Japan on the island of Okinawa, he worked as a Pharmacist's Mate First Class. 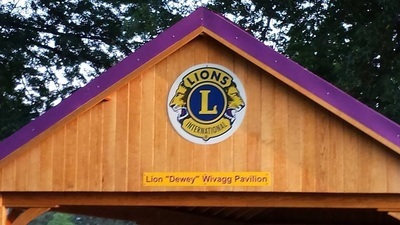 Most humbling for Dewey though was being honored by the Lions Club International Foundation and receiving the Melvin Jones Fellow Award for dedicated humanitarian services.